SRAM FCM Franchisee Management software is an exclusive solution for franchisors investing in turn-key business models. The software adapts and addresses the operational challenges faced in managing a franchise, franchisee, franchisor and customers viz., generating leads, optimizing facilities, maximizing company’s revenue potential and keeping track of ROI. The web and cloud-basedsoftware helps the franchisee to perform and accomplish a 360-degree view of the sales cycle, customer satisfaction and revenue generation pipeline.The software solutions offers both intranet and internet features, scalable and customizable dashboards with key information and updates. Seamlessly integrates with third-party applications for uninterrupted workflow across all outlets. SRAM FCM 100% responsive and mobile compatible, available in android and iOS platforms as well. 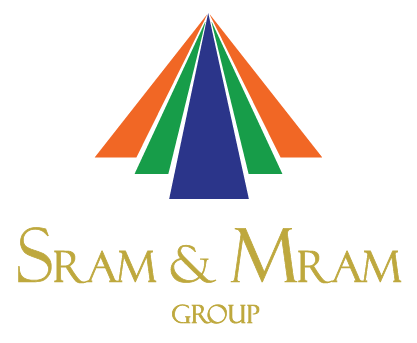 SRAM FCM will help a franchise to increase sales, reach higher customer satisfaction, maximisefranchisee satisfaction levels, transparent reporting and better visibility for the Franchise, Franchisee and the Franchisor.